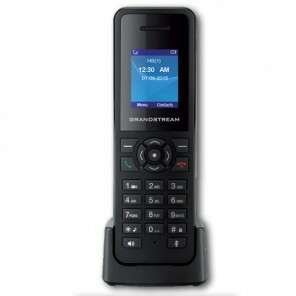 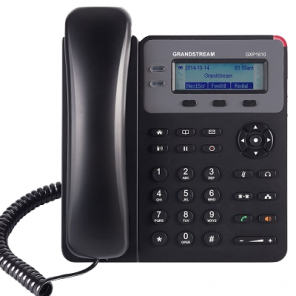 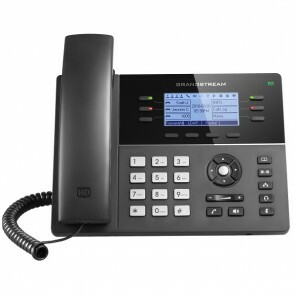 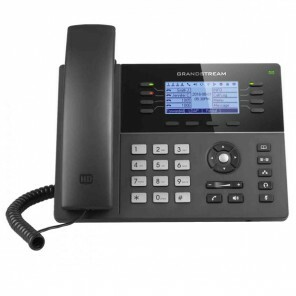 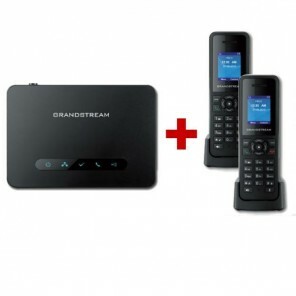 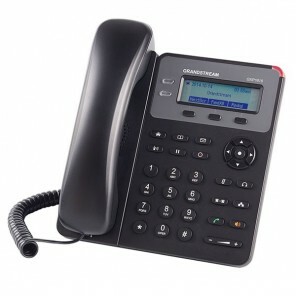 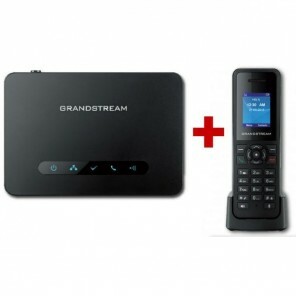 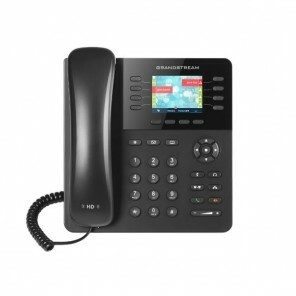 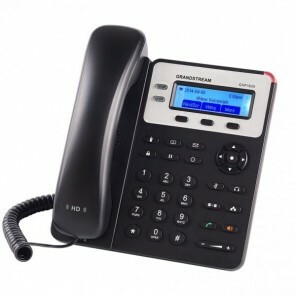 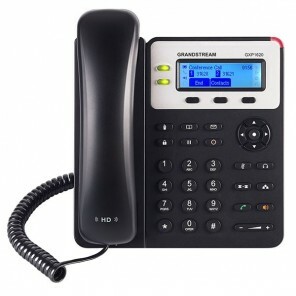 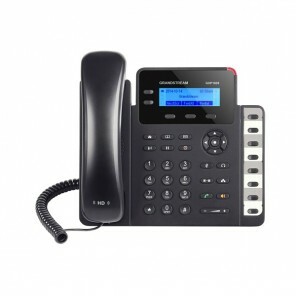 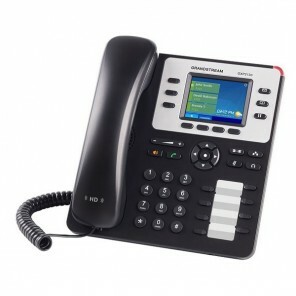 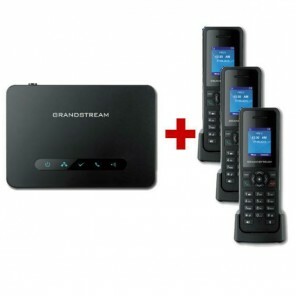 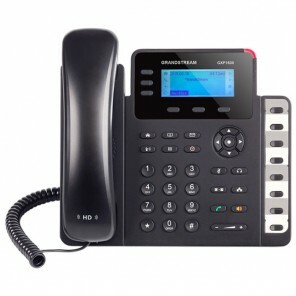 Browse our selection of a range of excellent award winning IP voice and video communication phones. Call our experts for advice. 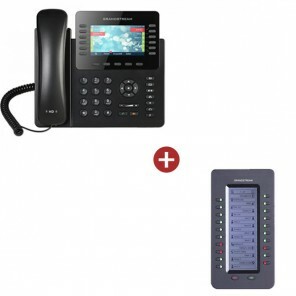 TFT LCD screen 2.8 "